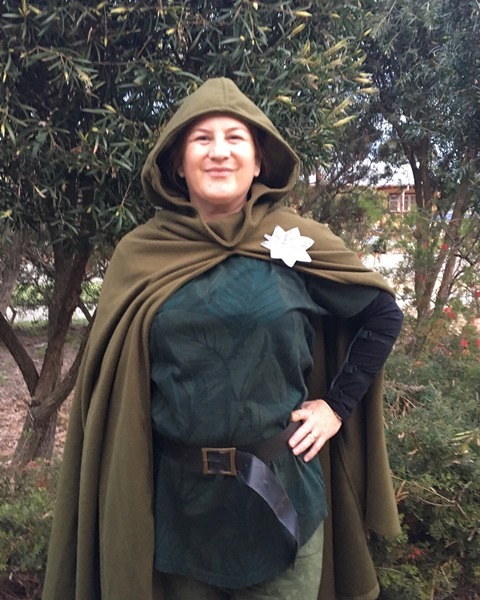 Book Week – Sandi Parsons, reader, writer and storyteller. 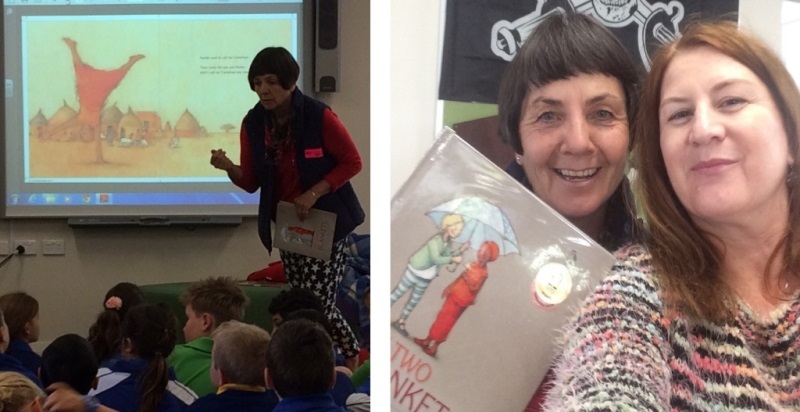 Early in the week Irena Kobald shared the story behind her award-winning picture book “My Two Blankets” with the students in Years 2 – 4. And on Friday, I ticked all the boxes for our Book Week Parade. Given my dubious track record (2015 2014 2012) at Book Week Parade, the big question is will I be able to tick all the boxes next year?